The majority of people who bring up the topic of solar energy are head over heels for the idea. This type of energy is a renewable resource offering endless possibilities. 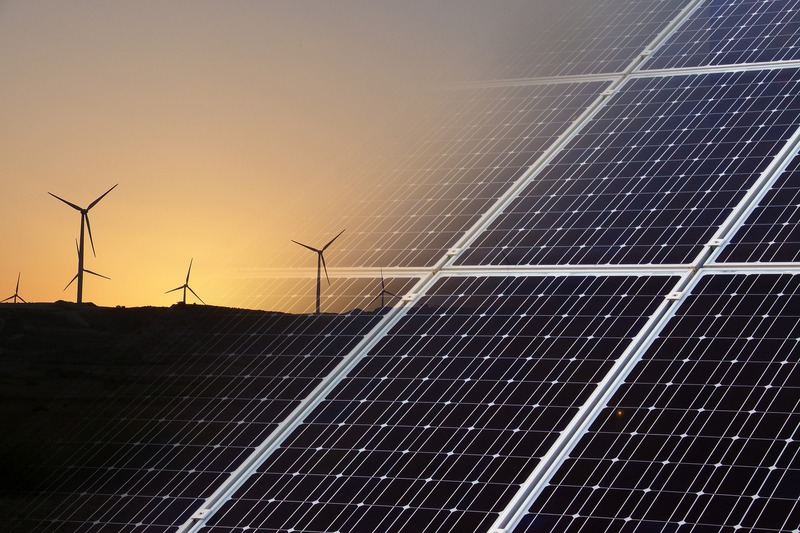 While renewable energy is quickly becoming more and more popular, it is important to explore both the pros and cons of its use. Before you jump to conclusions, consider both sides of the equation. Reduce Pollution. The process of creating and transporting solar panels may cause a bit of pollution, but the levels are far lower than the pollution created during the processing of non-renewable resources like coal or oil. The installation of solar panels will never cause a major oil spill, the contamination of thousands of miles of ocean and food resource, or the destruction of wildlife. Solar energy is environmentally friendly. Less Dependence on Fossil Fuels. Fossil fuels, of course, include things like coal and oil. Once these resources are gone, they’ll be gone for life, leaving us with no resources for energy whatsoever. Solar energy will allow us to break away from our current overuse of these fuel sources, allowing them to last longer while we focus on creating sustainable alternatives. Less Maintenance Issues. The task of having them installed is quite a bit of work, but once they are in place solar panels require very little attention. They should last you at least 20 years, if not longer, without any problems. Any maintenance, including cleaning of the panels, will require very little cost. Great Alternative Resource. Remote locations, such as those in the deserts, mountains, or even farming areas, are difficult to reach with traditional power lines. The installation of solar energy panels will give people access to clean, inexpensive energy that can be used to generate electricity for lighting, heating, water systems, and more. Less Costly. Technically, the use of the sun’s energy is free but there are costs associated with installing solar panels, no matter where you live. You’ll have to contact an electrician, choose the right type of solar panel, and make sure your home is wired correctly. You’ll quickly recoup those costs, however, as the solar energy you generate reduces your need to rely on the traditional power grid. As a matter of fact, you’ll eventually be able to sell some of your solar energy back to your power company, opening the potential for a profit. While the positive attributes of the use of solar energy are certainly notable, there are some disadvantages to consider as well. Expensive to Setup. While installing solar panels will eventually save you money, the initial costs associated with purchasing the solar panels and hiring an electrical contractor to install them can be very, very high. Despite the eventual gains, The upfront costs are so high the average homeowner may not be able to afford to make the investment to have solar panels installed. Cloudy Skies. Too many cloudy days means there will be times when you may not have access to solar energy. You’ll either have to resort to using traditional electricity or you will have to store solar energy for later use. Solar energy can be stored if you invest in a battery backup system but this will, of course, result in additional upfront cost. If you live in an area where the weather is frequently rainy or cloudy, you may not be able to produce as much solar energy as you had hoped, thus increasing your reliance on traditional energy grids in addition to your solar panels. Pollution. The pollution levels in your city can reduce the effectiveness of your solar panel as well. If, for example, you live in an area with a high level of smog, you will find that the smog itself can prevent the sun’s rays from effectively reaching the panels you install. Compatibility. 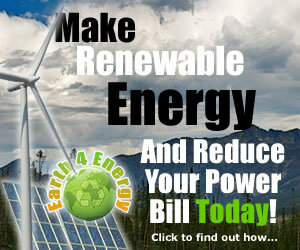 Utilizing solar energy will involve more than simply having the panels installed on your home or office. You’ll also need to make sure that you have the equipment necessary to allow the it to be converted into something that works properly with your home’s electrical system and appliances. Most heating and cooling systems, for example, cannot be directly combined with solar energy without significant upgrades. Your local electrician can help you understand what will or will not work out for you. The advantages of installing solar panels certainly seem to outweigh the disadvantages but it is important to take both into consideration. Not every area is really suited for solar power. Carefully survey your home or business before making this extraordinary investment. Working to advance the skilled trades in Delaware, Dover electricians and electrical contractors bring customers new and innovative ways to not only be more energy efficient but maintain a safe home or business electrically.